If there is any slot game that perfectly lives up to its name then it’s this one. 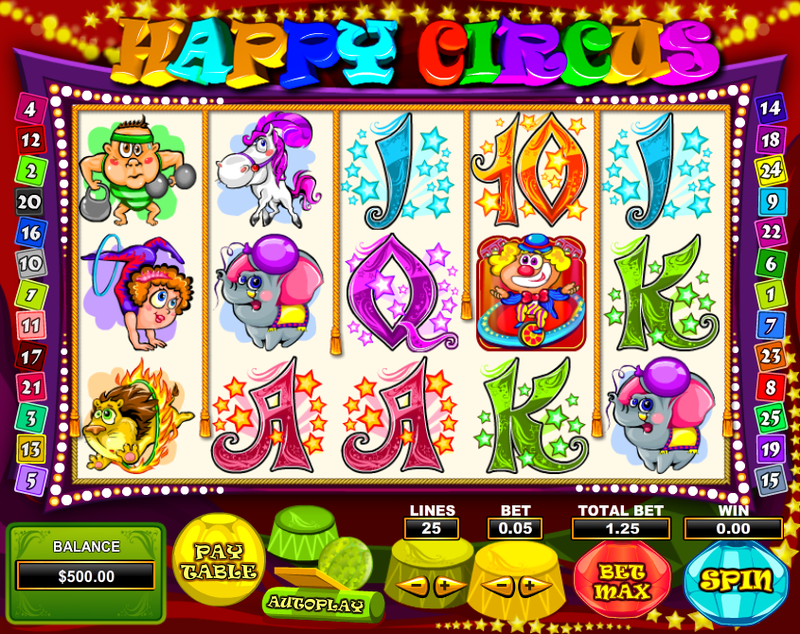 Happy Circus slot has a genuinely and unabashedly happy feel to it, and players will keep coming back to it. Of course, there’s more to this game than fabulous graphics and sound effects; there is a lucrative bonus game and also free spins in addition to the exciting base game. 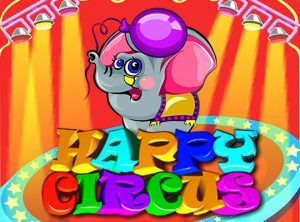 It’s also worth pointing out that Happy Circus slot game can be played very easily on most smartphones and not just on PCs since it loads quickly and smoothly on all devices. The game has a standard slot structure of 5 reels and 25 pay lines. Coin sizes start at 1p and go all the way up to £5 per spin. The highest bet values go from 25p to £125 per spin on all pay lines. The game has an auto spin button as well as sound settings buttons to help customize the game. The game has two bonus features that can really liven things up for players. The first is the Hidden Secrets Bonus feature, a pick’em game that gives players up to 8,250 coins. 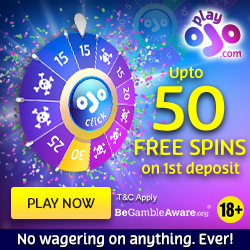 There is also the Big Top Free Spins feature that is worth a maximum 40 free spins. The Magician is the game’s bonus symbol and it launches the Hidden Secrets bonus game when at least three lands on a pay line, beginning with the first reel. The game consists of a number of gifts facing a canon within a circus ring. Players have to choose gifts that the cannon will then fire at, uncovering what they contain. The prizes available in the bonus game vary according to the number of bonus symbols that trigger the game. Therefore, while the smallest prizes range between 45 and 495 coins (from a 3 bonus symbol game), 4 magician symbols launching the game will result in prizes ranging from 150 to 650 coins. The biggest haul of 750 to 8,250 coins is possible when five bonus symbols launch the game. The ‘Big Top’ symbol is the game’s scatter. It can trigger free spins from any place on the reels as long as three symbols land at the same time. Four scatter symbols get the players ten spins whereas five scatter symbols get them the maximum twenty spins. What’s even better is that its possible to get additional free spins during this feature. The Hidden Secrets Bonus feature can also be triggered during a free spin. The clown symbol is designated as the game’s wild, and therefore it can take the place of all regular symbols (except for the bonus and scatter symbols) to complete winning combinations. Mr Muscle is the game’s highest paying symbol, with five on a line giving an 8000 coin payout. Four, three, and two of these symbols on a pay line give wins of 400, 200, and 20 coins respectively. The symbol of the acrobat lady is worth 3000 coins for five of a kind. This is followed by the symbol of lions which give 1500 coins for five. The horse and elephant symbols are worth 500 and 250 coins respectively. This is an outstandingly good game on many levels. We really enjoyed its look and feel, and also felt that it has potential to give plenty of wins. 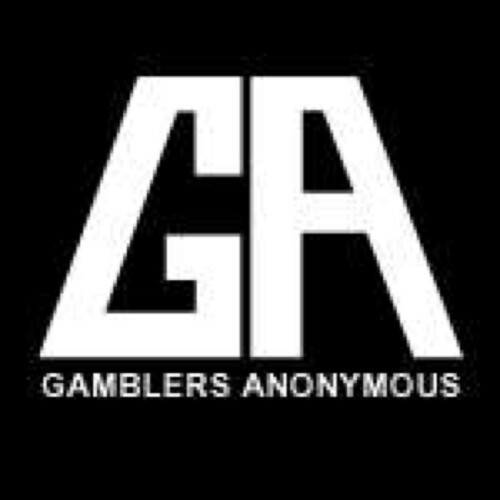 We did feel that the free spins featured moved too slowly for our taste, but we are willing to overlook that because of a number of wins we were able to accumulate. This is definitely a game worth trying out.